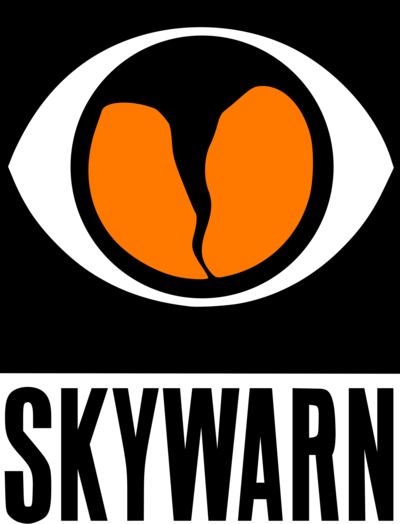 Amateur Radio Resource Typing - A description of resource "kits", this is a great place to start when thinking about what you wil need in an emergency and how to gather items together in a way that is useful. ICS-213RR - Custom form for resource requests. Place in the custom form folder of Flmsg and it will show up in Forms > Custom menu list. 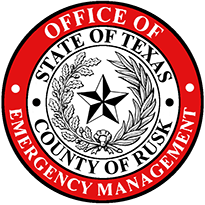 RCARES Event Log - Log events for Rusk County ARES.